(Natural News) Could exposing yourself to sub-zero temperatures really be good for you? If you follow the latest “health” trends making their way around Hollywood, then the name “cryotherapy” is probably pretty familiar. Some of the biggest stars are touting this deep freezing technique for its anti-aging benefits. For example, Hugh Jackman, an A-list movie star, recently shared a video that showed him climbing into a cryotherapy tank. According to the 48-year-old actor, these arctic baths are part of how he maintains his incredible physique — and perhaps the treatment also helps him recover from the tortuous workouts he endures to get there. The ice bath technique used by athletes post-workout is pretty well-known, but cryotherapy takes that approach to a whole new level, apparently. In fact, it’s said to help relieve pain, boost weight loss and help to keep skin smooth and wrinkle free. Cryotherapy was first developed as a treatment for rheumatoid arthritis in Japan way back when in 1978, but its uses have clearly expanded since then. 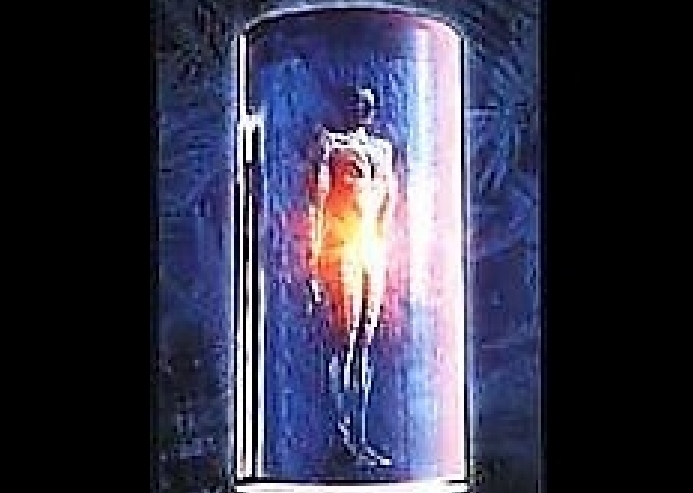 In whole body cryotherapy, just about the entire body is exposed to the sub-zero temperatures. While it’s been used in Japan since the 1970’s for arthritis pain, the therapy has become increasingly popular in Western medicine over the last several years. It seems to be most popular for relieving muscle pain for top athletes, but it will likely become more mainstream. Dr. Jon Schriner, the medical director of the Michigan Center for Athletic Medicine in Flushing, Michigan says, “Cryotherapy is well-established for treatment of athletic injuries.” He went on to add that cold treatments for injuries are known to be “highly effective.” However, how this whole body treatment compares to more conventional spot treatments with ice packs is still up for debate. Some say that cryotherapy isn’t just for pain relief, even though that was its primary intention. One of the most enticing aspects of cryotherapy’s purported benefits may be its potential to help boost weight loss efforts. Some spas are already advertising cryotherapy as a weight loss treatment, though it has not been proven or approved by the FDA for such endeavors. However, Schriner points out that there are better, more efficient ways to lose weight. He says that while being cold does burn calories. As one might expect, a two-to-four minute treatment is likely not going to be enough to yield dramatic changes in weight (or metabolism). As for anti-aging, one might not want to get their hopes up for that either. While the sub-zero temps can help relieve inflammation, taking basic steps towards self-care and health protection are still going to be more important than taking a dip in an arctic cooler once a day. While it may offer some benefits, it is by no means a cure-all. Overall, cryotherapy is known to be very effective for reducing arthritic pain and muscle soreness, but any other benefits may not be substantial enough to be worth the effort. However, it is still a burgeoning therapy and only time will tell if these other purported cryotherapy wonders are legitimate.